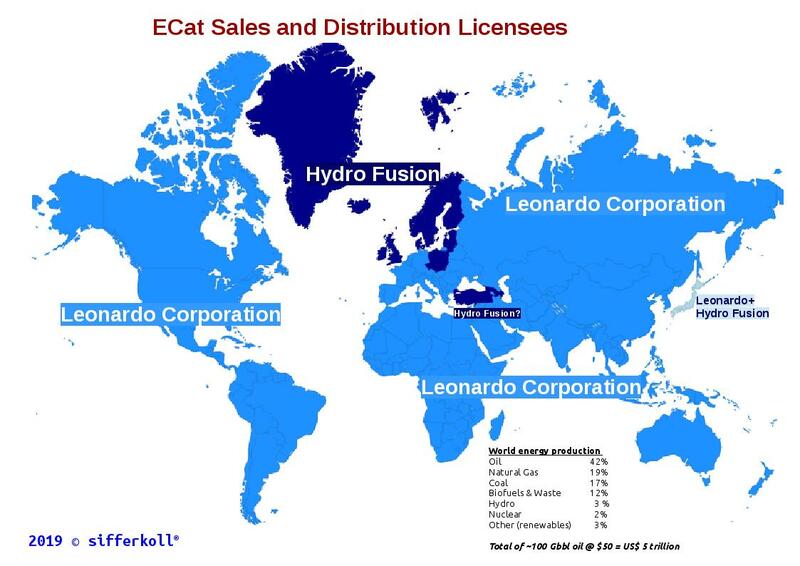 I realized I had an old map (even showing Industrial Heat…) on the site showing the sales and distribution licensees of the ECat technology of Rossi/Leonardo Corp. So u updated it and as far as I can tell only Hydro Fusion is left. Some markets are a little bit unclear, but in general I believe the map to be correct. 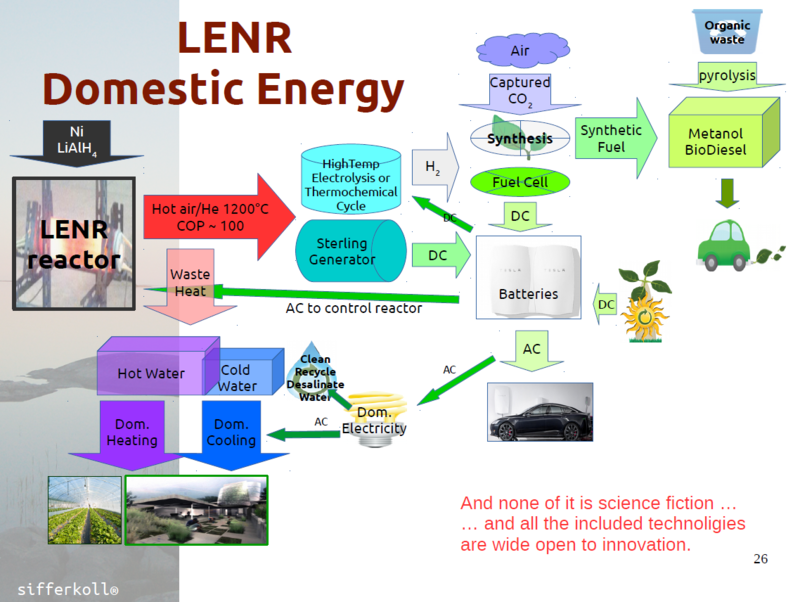 A new cheap mobile source of energy will be able to replace most of it in a relatively short period of time. The extent of the problems that could solve is immeasurable… It has soon been four years since I wrote this report about it. Not much has changed though. So it is still largely valid. To get some more context you could read my analysis form three years back which covered the same subject.